In order to get qualified coconut oil , the first thing you have to do is getting your own coconut oil production line. 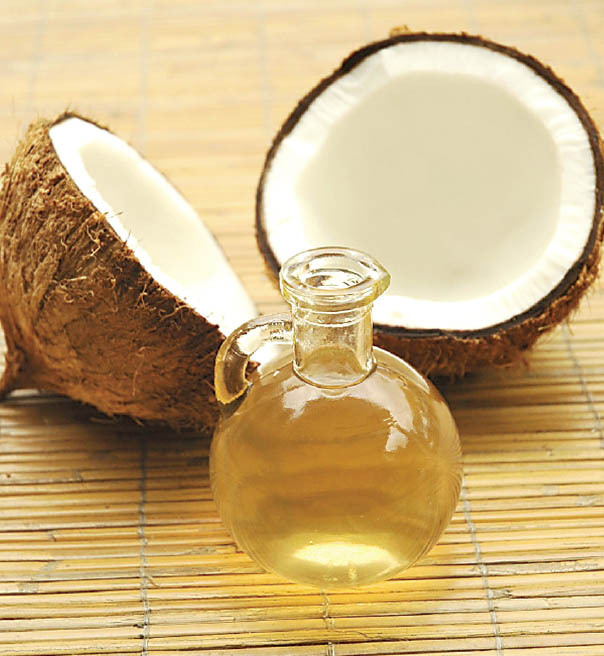 Have you find the coconut oil production line supplier that you can trust ? Not yet ? Well , you get the right page you need . 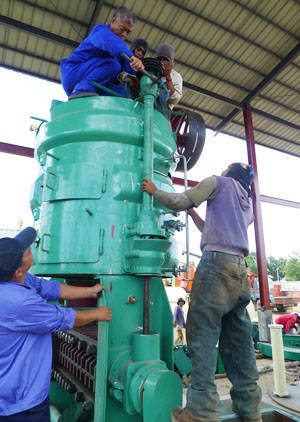 Henan Kingman Mechanical & Electrical Complete Plant Co., Ltd. (KMEC) deals in designing, manufacturing and exporting coconut oil production line and other related oil processing equipment. 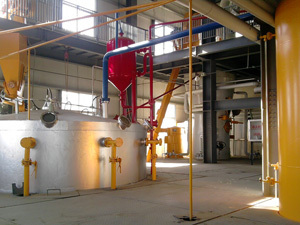 We also provide professional customized other edible oilseed oil production line and a variety of oilseed processing services. 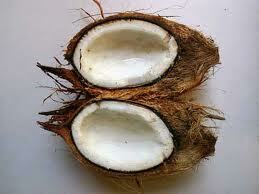 Coconut oil can be extracted through "dry" or "wet" processing. The all-wet process uses raw coconut rather than dried copra, and the protein in the coconut creates an emulsion of oil and water. The more problematic step is breaking up the emulsion to recover the oil. We can use modern techniques which centrifuges and pre-treatments including cold, heat, acids, salts, enzymes, electrolysis, shock waves, or some combination of them. Despite numerous variations and technologies, wet processing is less viable than dry processing due to a 10-15% lower yield Wet processes also require investment of equipment and energy, incurring high capital and operating costs. Dry processing requires the meat to be extracted from the shell and dried using our dryer machinery to create copra. 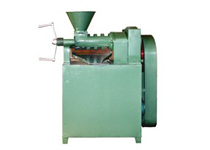 The copra is pressed by our coconut oil production machinery or dissolved with our solvent extraction machinery, producing the coconut oil and a high-protein, high-fiber mash. The mash is of poor quality and not available for human consumption and it is can be used as feed to ruminants. The preparation and storage of copra should occur in hygienic conditions and yield more quality oil that requires no much farther refining. Contact us in the following form if you prefer to know more information about our coconut oil production line, we are ready to serve you at any time with our best products and great service.